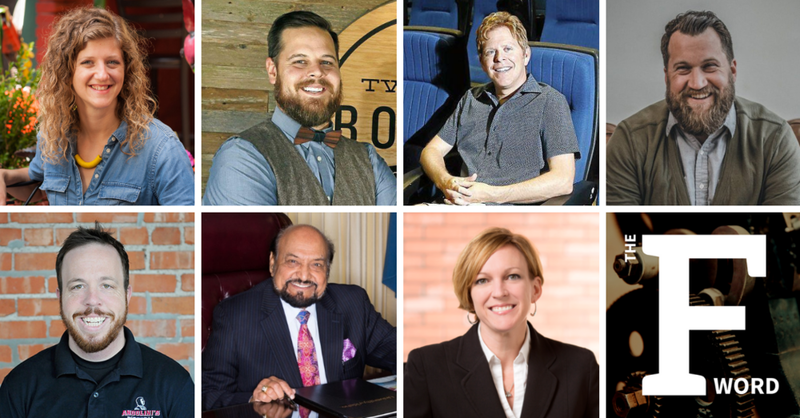 Tulsa Startup Series is one of Tulsa’s most popular pitch competitions. It’s a great opportunity for startup founders to get in front of an audience and win a little cash to move their ideas forward. 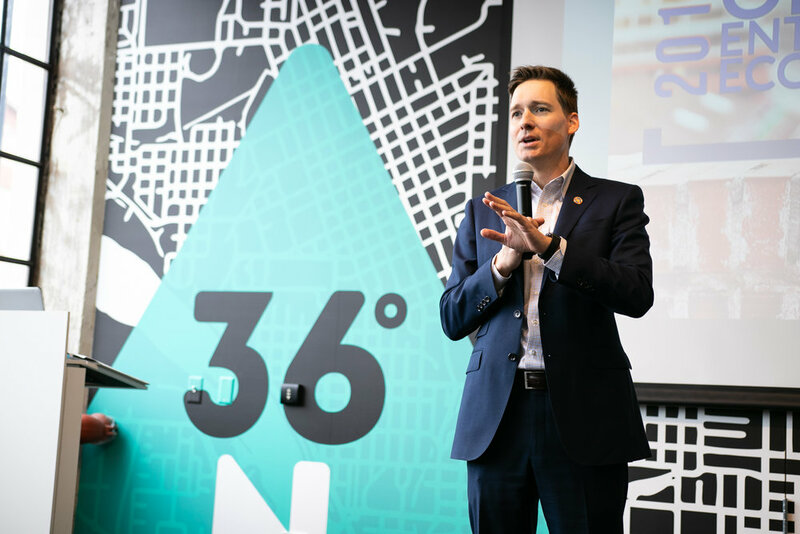 The winner of each bi-monthly live pitch walks away with $2,500, a three-month 36 Degrees North membership and a business mentor. April’s competition focused on physical products. Here’s a recap of the five finalists who took the stage this month. 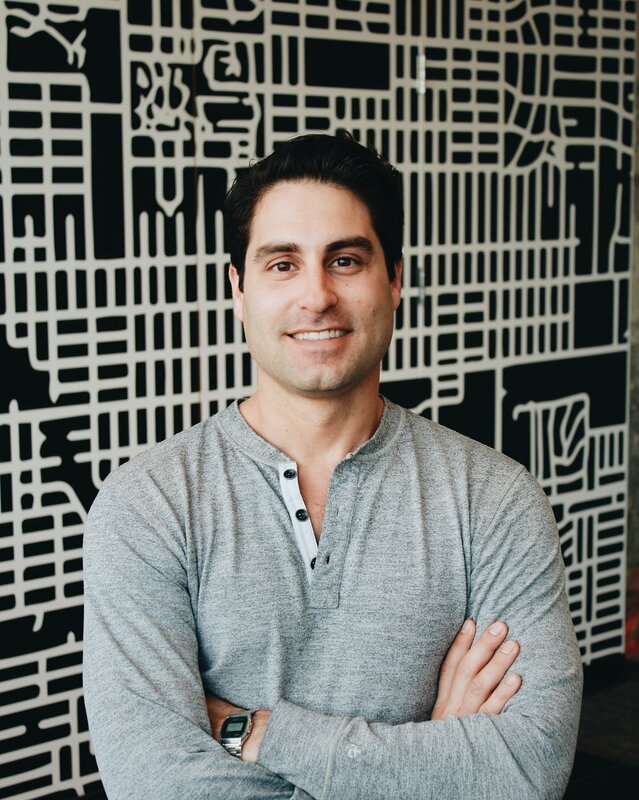 36ºN member Ryan Redding is the founder of DP Marketing Strategies, a full-service digital marketing agency for home service companies, plumbers and HVAC technicians. Learn how to get the most bang for your buck with your Facebook and Instagram ads. In this deep-dive workshop for startup founders, small business owners and marketing professionals, we start by covering campaign objectives, detailed targeting, ad design and budgets. Then we spend a majority of the time walking through specific audience questions and examples- building out campaigns from start to finish and answering any and all questions along the way. 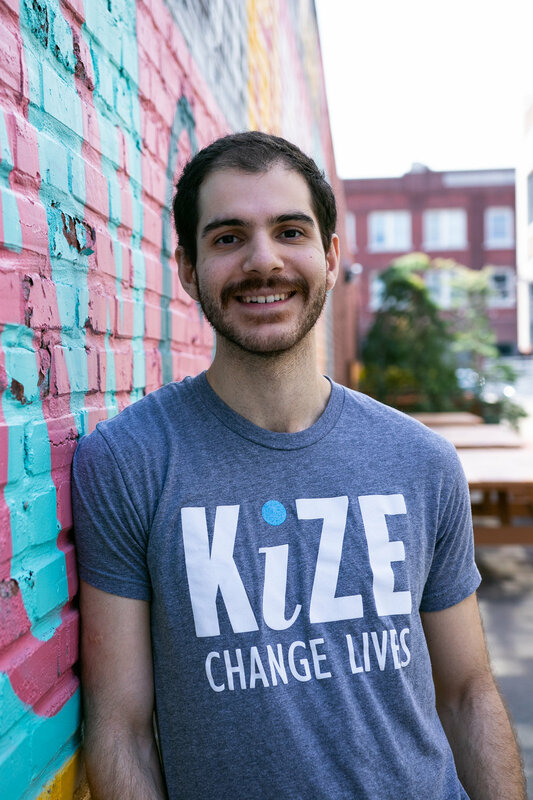 PJ Ebadi is the digital marketing manager of KiZE Concepts, an all-natural energy bar company focused on loving people through everything they do. Each KiZE purchase helps feed the hungry both locally and globally through partnerships with nonprofits like the Regional Food Bank of Oklahoma and Hope House Haiti. Oklahomans have a unique bent towards an entrepreneurial mentality. That was particularly evident at last week’s 2019 Oklahoma Entrepreneurship Ecosystem Forum, an event in which entrepreneurs and community leaders from across the state showcased efforts to support and encourage both high-growth startups and small businesses. The forum was a chance to share ideas, ask questions and connect local entrepreneurs to the myriad of business resources the state has to offer. 36°N member Mark Hellman Regouby is the founder of Running of the Bulls, Inc., the largest tour operator at the Running of the Bulls in Pamplona, Spain. His company has hosted over 16,000 travelers and loves introducing people to the World's Largest Fiesta. 36 Degrees North is a 501(c)(3) organization led by the Executive Director, who reports directly to the Executive Committee and Board of Directors. The Executive Director is 36°N’s internal and external leader with high visibility throughout the local, regional and national venture communities. The successful candidate must demonstrate strong growth leadership or adaptation to change within an industry, preferably as either an entrepreneur or as an entrepreneurial ecosystem builder and must provide examples of strong connections within the local, state, and national levels. The ideal candidate will have a successful record of partnerships with external organizations responsible for economic development, entrepreneurship, business incubation, and/or community outreach. The ideal candidate also has experience managing or working with community partners across a broad range of industries and sectors. 36ºN member Mat Zalk is the owner and property manager of Keyrenter Tulsa. He specializes in the acquisition, renovation and operation of single and multi-family properties. Mat also serves as a “big brother” for Big Brothers Big Sisters of Oklahoma (and encourages you to do the same!). 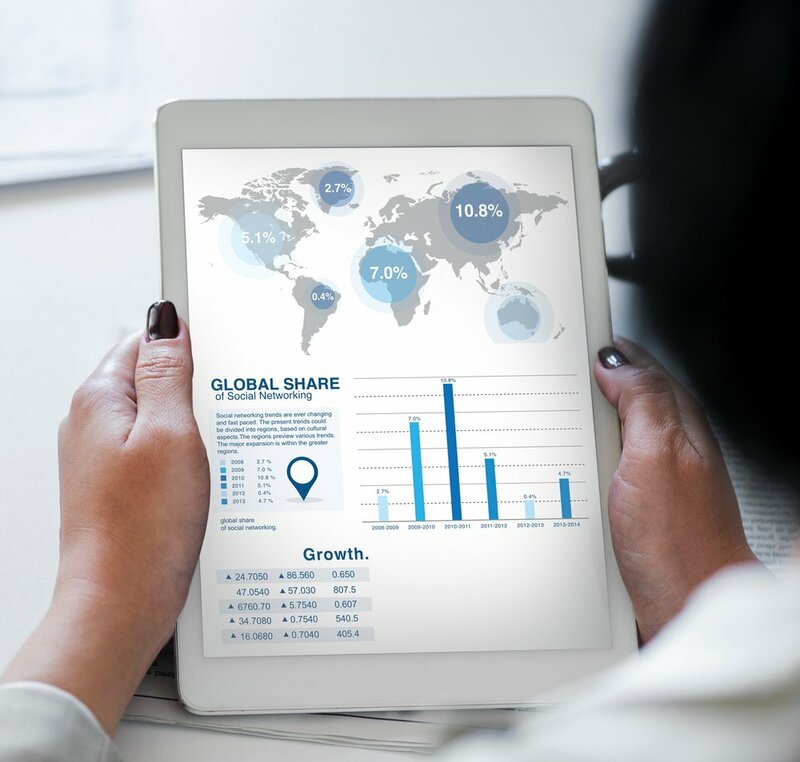 Taking your business international is one of those daunting ideas that leaves people one of two ways - all in or all out. 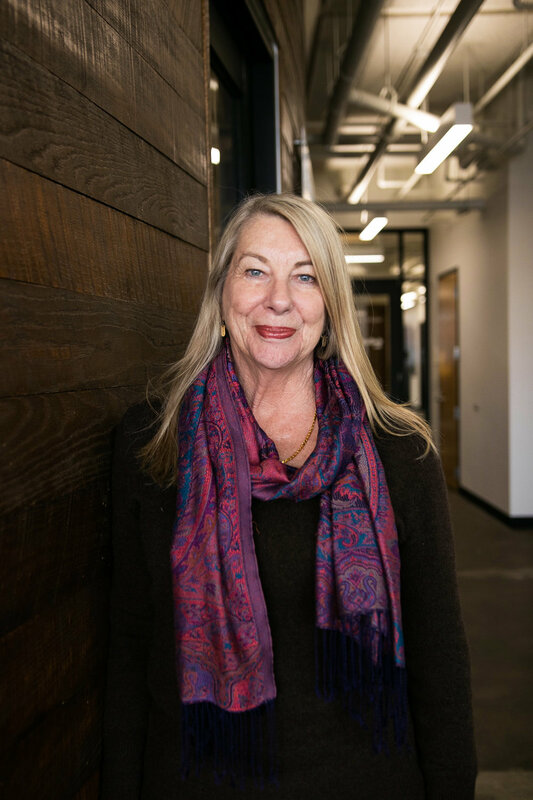 CCK Strategies, a Tulsa-based CPA firm that specializes in strategic plans for new and prospering entrepreneurs, recently hosted a workshop in our space addressing some of the hesitations that keep business owners from leaping into a global market. Here are the common misconceptions they say prevent entrepreneurs from even considering international expansion. At the end of January, we celebrated our third anniversary as Tulsa's Basecamp for Entrepreneurs- and wow, did we have a lot to celebrate. 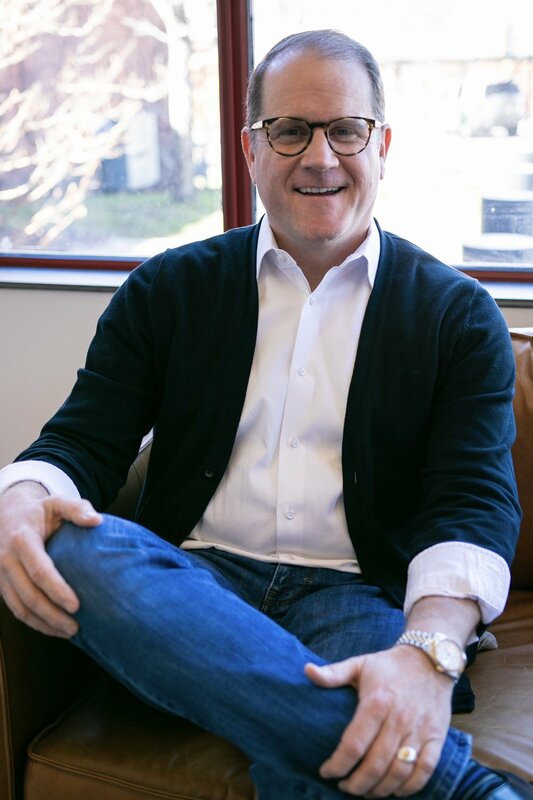 Since opening our doors, our mission has been to be the best place for entrepreneurs to find high-quality workspace, a tight-knit community and connections to helpful resources, so they can focus on creating long-lasting, impactful businesses. 2018 was our strongest year yet, helping a record number of business owners and their teams connect and grow. For more details (including some specific, big wins), our 2018 impact report is below. Thank you to each and every one of you who made the past year great. We're excited to see what's in store for the year ahead! If you’re trying to increase your following on Instagram, chances are you’re buying into certain trends that are actually hindering your progress. Desiree Yearby, a PR specialist and adjunct professor at Oklahoma City University, recently taught a class at 36 Degrees North on how to develop your personal brand on social media, and during the class, she addressed some key Instagram faux pas. Here are the four things she says could be hurting your following, rather than helping it. 36°N members, partners and supporters- I am writing to let you know about a new chapter for 36 Degrees North. 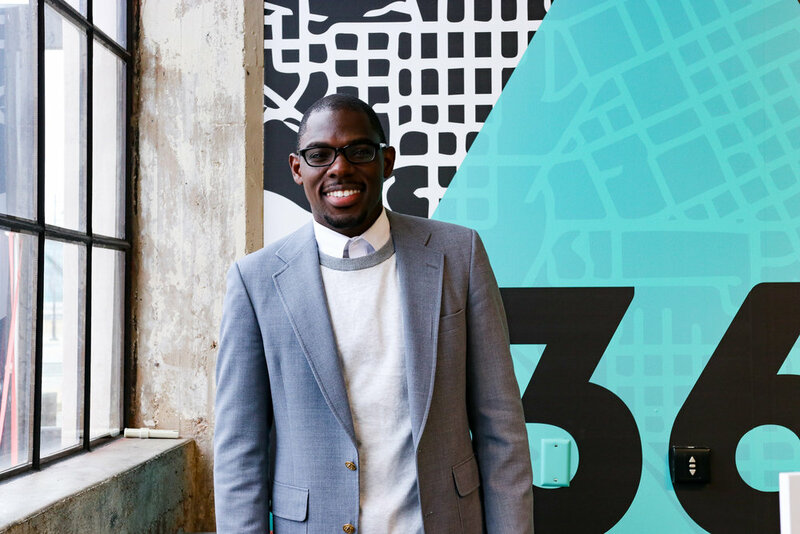 On January 25th, I will leave my position as Executive Director of 36 Degrees North to pursue a new opportunity as Head of Operations at Gitwit, a digital product and marketing agency here in Tulsa. Listen to the second season of the F Word Podcast! We are excited to end the year by adding a new member to the 36 Degrees North team! Katelyn Grubb is joining us as our new communications coordinator. She will serve the 36°N community by helping us boost awareness of our mission, programs, partners and members through social media, email marketing and other digital platforms. If you make a deal on Shark Tank, the future of your company is all set, right…? Unfortunately not. Listen as Adam Teague, the founder of Two Guys Bow Tie, talks about the highs and lows of life after his big TV debut- and how his international success lead to an even more profitable company called Plank and Mill.